Hyderabad: A message stating “Please give a missed call to 18001032305 (to show) that you are against Modi becoming the Prime Minister. Actor Aamir Khan will announce how many voters are against the BJP candidate in a Satyamev Jayate episode, please forward,” has gone viral on Whatsapp and other messaging services as well. 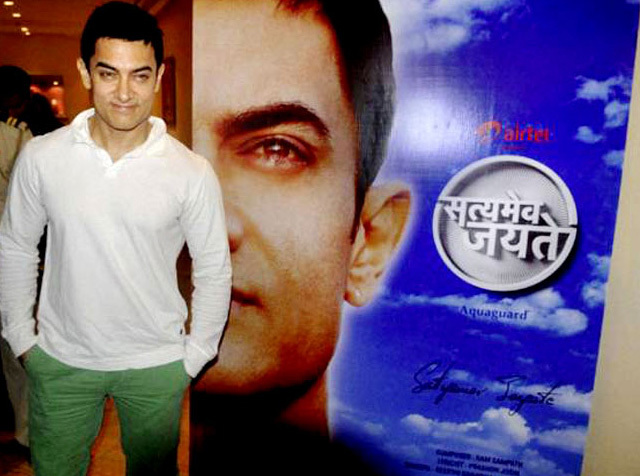 A missed call secured this response, “You have voted for change, Star Plus and Airtel thank you for supporting Satyamev Jayate” However, Star Plus officials and sources close to Aamir say that they have nothing to do with the message.